Heaven and Earth Retreats is a gathering place for healing, for quiet, for strength, and for guidance. We are a retreat center dedicated to optimal health, well being and the harmonious connection between mind, body and spirit. We are grateful to offer a space filled with love, joy, peace and contentment. Whether a personal retreat, group retreat, workshop or gathering of friends, you'll leave feeling refreshed, receptive and open — with a smile in your heart. Heaven and Earth Retreats mission is to awaken the grace within. Our goal is an intimate experience of connecting with the inner most aspect of your true self. We set our intention on the embodiment of love and light. We offer gratitude to the healing elements so wonderfully provided in nature. Recharge at Heaven and Earth Retreats to align with what is uniquely your own personal journey — to enliven your artist, author, musician spirit or as a tranquil stay between destinations. 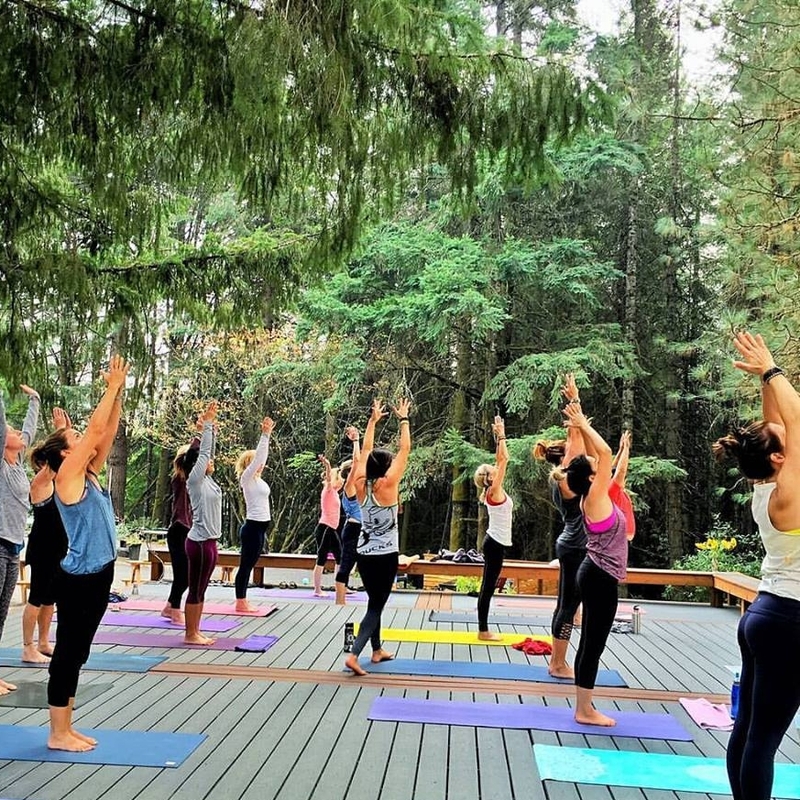 If you are a Yoga Instructor or a Retreat Planner and you are interested in organizing a group retreat, event or workshop, we'd love to host you. You'll find all the details using the link below.